Why are Berkeley Students Protesting Bill Maher as Commencement Speaker? “Bill Maher is scheduled to be the guest speaker at UC Berkeley’s fall graduation this December. 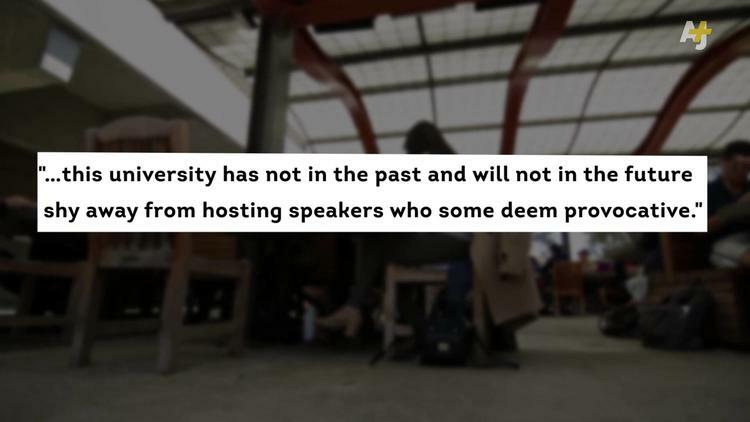 But despite the university’s reputation for free speech, some students say Maher is too offensive toward Muslims, women and others to enjoy the honor of speaking at graduation. AJ+ spoke with the students leading the charge to cancel Maher’s commencement speech.